Themes are usually downplayed as an after-thought instead of being an integral part of the development process. How many times have you inherited a codebase where the design team wants to tweak it, or business wants you to clone the app with a whole different theme. 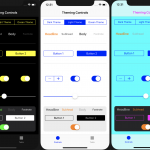 In this post, I’m going to show you the native way of theming an iOS app as intended by Apple that is often overlooked. 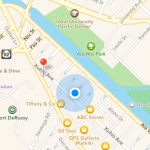 The topic of iOS app architecture has evolved a long way from MVC. Unfortunately, the conversation becomes a frameworks and patterns war. 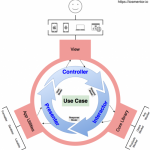 The reality is: Rx is a framework; MVVM is a presentation pattern; and so on. Frameworks and patterns always come and go, but architectures are timeless. 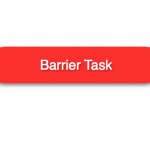 In this post, we will examine the Clean Architecture for building scalable apps in iOS. The key to dependency injection is protocols. From there sprouts many variations, flavours, and techniques. 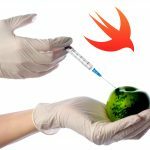 Although this is yet another dependency injection™ blog post, I would like to share a pure Swift, battle-tested DI implementation with no outside dependencies or magic. It combines protocol extension and type erasure to give you a solid, flexible dependency injection. Many techniques have been tried to tame the AppDelegate beast, usually ending up in moving code into private functions or extensions. 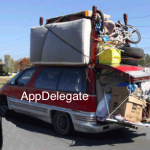 However, the AppDelegate is much more complex than just moving code around. 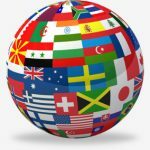 In this post, let’s examine a pluggable service technique with a few bonuses at the end. Localization in Xcode is handled with NSLocalizedString, but it is such a verbose and legacy-like API. There’s a Swiftier way that still respects Xcode .xliff exports and comments. 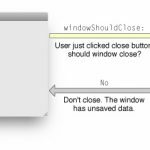 Let’s use the closure-based pattern to wrap CLLocationManager for allowing callers to subscribe to observables instead of using shared delegate functions. Delegation is a simple and powerful pattern. However, closures are more Swifty and scales better. Let’s convert delegates to closures! 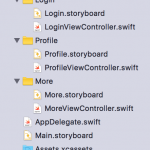 Thread-safe resources in Swift can be achieved with Grand Central Dispatch. Using a concurrent queue and the barrier flag, reads can occur in parallel while writes are given mutual exclusivity for safety and optimization. GCD is not for thread-unsafe shared resources since it does not guarantee the same thread will be used for the queue. 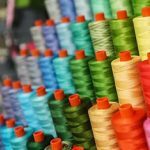 We can use the threads API with a bit of sugar syntax.